FRANKFORT, Ky. (AP) — Supporters of legalizing medical marijuana in Kentucky made their case to a legislative panel Monday, touting it as a safe alternative to highly addictive opioid painkillers. The bill heard by the House Judiciary Committee would strictly regulate the introduction of medical cannabis, and would leave it up to cities or counties whether to allow it. The panel took no vote on the measure, and its chairman said the bill would come up again later. Showing their pent-up demand for action, proponents packed the hearing and cheered when medical marijuana was touted as a viable option to help with chronic pain or certain diseases. The bill resulted from work by a task force led by Secretary of State Alison Lundergan Grimes, a Democrat who ran unsuccessfully for the U.S. Senate in 2014. State Rep. John Sims Jr., the bill’s lead sponsor, said legalizing medical cannabis would help combat Kentucky’s deadly addiction woes from opioid painkillers. Supporters cited studies showing a sharp drop in opioid prescriptions in states where medical marijuana is allowed. Twenty-nine states have legalized it, they said. Kentucky’s lack of a medical marijuana law has created a “medical refugee crisis,” said Sims, a Democrat from Flemingsburg. Kentuckians have uprooted their lives to seek the treatment for themselves or loved ones in states where medical cannabis is legal, he said. “This is about patients who have exhausted all their options and resources and now are begging us to pull our heads from the sand to help,” Sims told the committee. The testimony Monday was limited to the bill’s supporters. Sims said he expected opponents to make their case at the next hearing. More than 20 House members from both parties have signed on as co-sponsors. The bill would strictly regulate and license use of medical cannabis in Kentucky, and those seeking access would have to clear multiple steps, including approval from a new state enforcement agency. 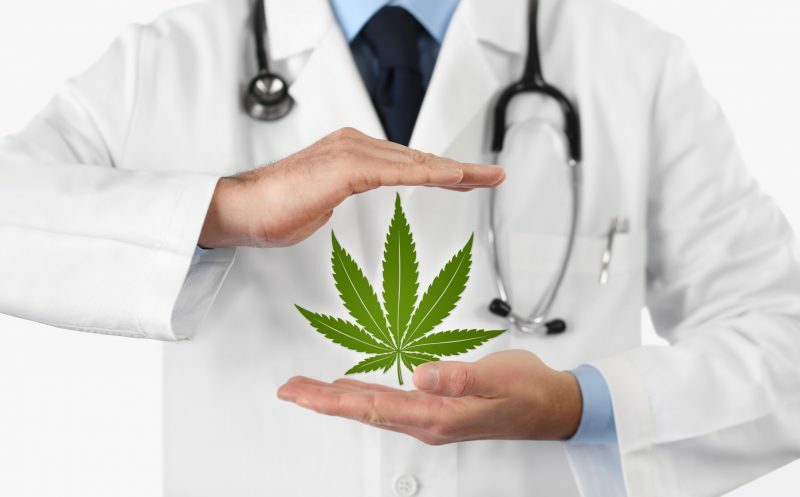 Potential patients would have to show they have qualifying conditions, such as cancer, chronic pain, multiple sclerosis and post-traumatic stress disorder. If approved, they would be given a special ID and would have to go to state-approved dispensaries to purchase the medical marijuana. Each step of the process would be licensed — from those growing cannabis, to the processors, distributors and dispensaries. An excise tax would be imposed at the wholesale level. Participation would be optional for local communities. City and county governing bodies would decide whether to allow local medical cannabis licensing. If elected officials refused to act, local residents eventually could mount efforts to put the issue on the local ballot. The legislation is House Bill 166.